Amazing rental property…don’t miss out! This is an immaculate property throughout and the pictures speak for themselves. 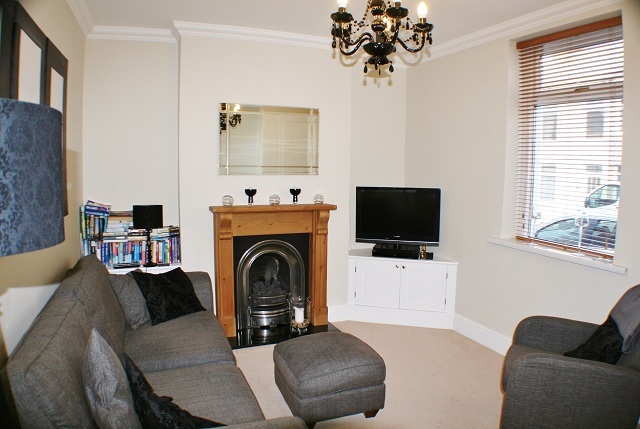 A living room, separate dining room, fully fitted kitchen with a downstairs toilet and shower room. 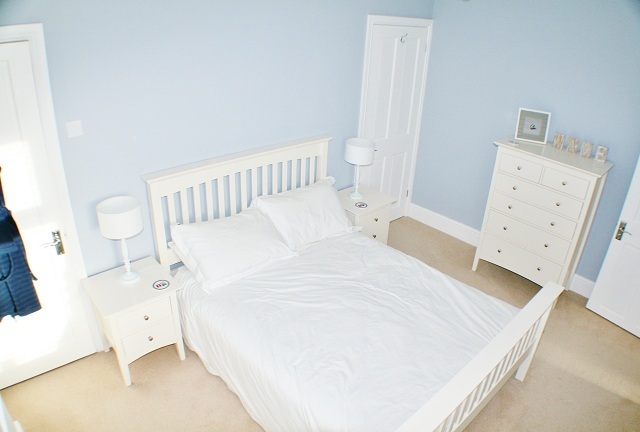 Two good-size double bedrooms with a stunning bathroom leading off one of the bedrooms. There is also a small garden. Viewing is highly recommended. This is a property that is top of its class. Located in Cogan this property is few minutes walk to the train station, with only a ten minute journey to the Cardiff City Center. Its is also located very close to Llandough hospital, which would be ideal for a professional working their. Penarth town center is also short walk away for shopping or eating at its many cafes and restaurants. Hot off the press we have for sale a large family home in Penarth. Fantastic family home with beautiful gardens for sale!